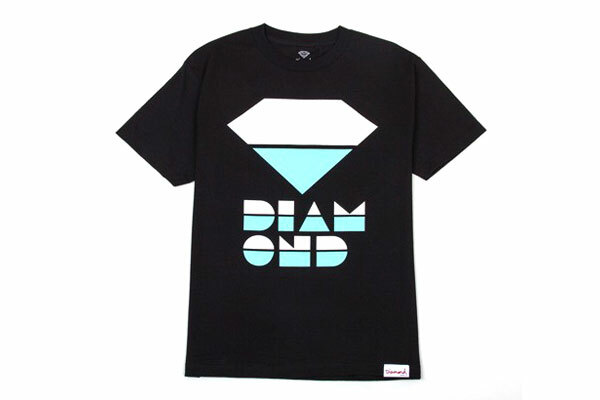 The Fall shipment of Diamond Supply Co. is rolling in the shop. We got a bunch of new men's tee graphics. We also got some dope accessories and women's clothing will be posting soon.